The tragedy is that we often look in the wrong places to fill this deep need and longing. Some substitute lust for love. Others pursue material things or superficial relationships—all in the futile attempt to fill a God-shaped vacuum in the human heart. But there is good news! 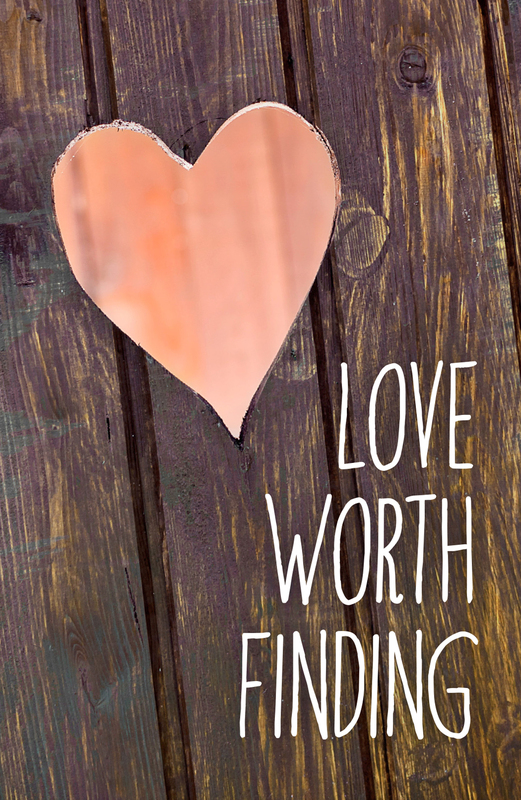 There is a love worth finding and a love worth sharing. The Bible says, “For God so loved the world, that he gave his only Son, that whoever believes in him should not perish but have eternal life” (John 3:16). On the cross of Christ, God’s mighty love was revealed and offered unconditionally to all who would be saved. Admit Your Sin. First, you must admit that you are a sinner. The Bible says, “None is righteous, no, not one. . . . For all have sinned and fall short of the glory of God” (Romans 3:10, 23). Abandon Your Efforts. Second, you must abandon any efforts to save yourself. If we could save ourselves, Jesus’s death would have been unnecessary! Even “getting religion” cannot get you to heaven. The Bible says it is “not because of works done by us in righteousness, but according to his mercy” that we are saved (Titus 3:5). Salvation is by God’s grace, “not a result of works, so that no one may boast” (Ephesians 2:8-9). Acknowledge Christ’s Payment. What you cannot do for yourself, Jesus Christ has done for you! “But God shows his love toward us in that while we were still sinners, Christ died for us” (Romans 5:8). He died on the cross for you and then rose from the dead to prove that his payment was acceptable to God. But you must acknowledge and believe this fact. “Believe in the Lord Jesus, and you will be saved” (Acts 16:31). Dear God, I know that I am a sinner. I know that you love me and want to save me. Jesus, I believe you are the Son of God, who died on the cross to pay for my sins. I believe God raised you from the dead. I now turn from my sin and, by faith, receive you as my personal Lord and Savior. Come into my heart, forgive my sins, and save me, Lord Jesus. In your name I pray. Amen.